USA Today bestselling author Lily Kate presents a new, laugh-out-loud romantic comedy. Contains mature themes. Melanie Summers presents the first novel in the Crown Jewels Romantic Comedy series. Contains mature themes. 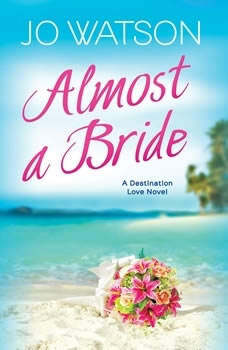 Christie Craig presents the second book in the Divorced and Desperate series.